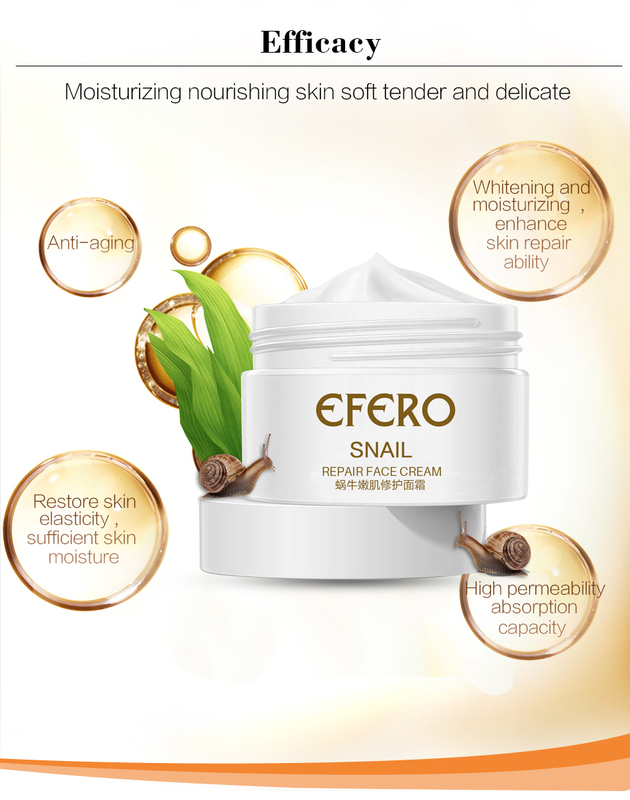 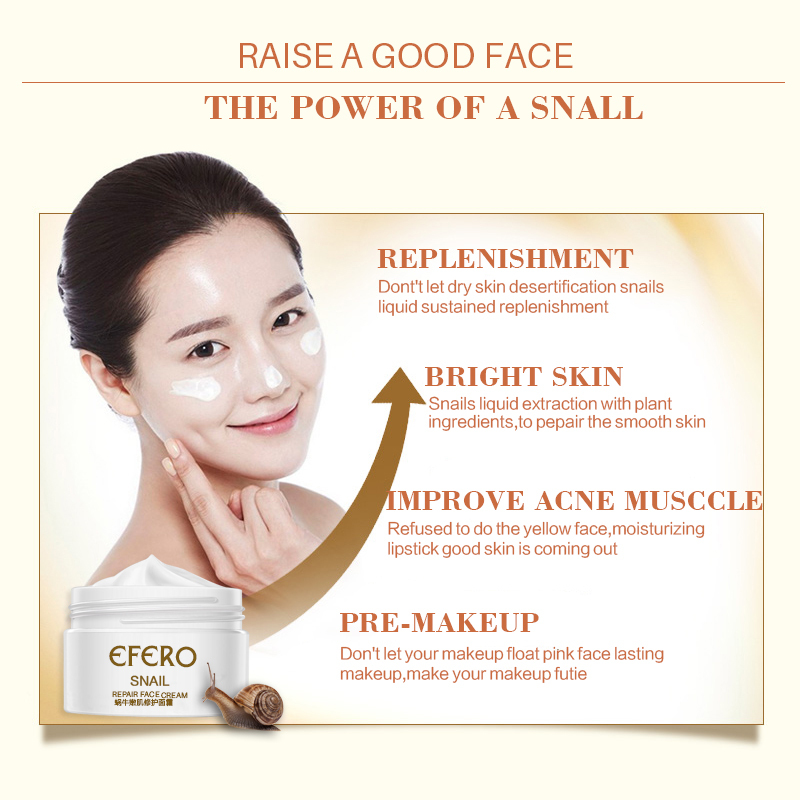 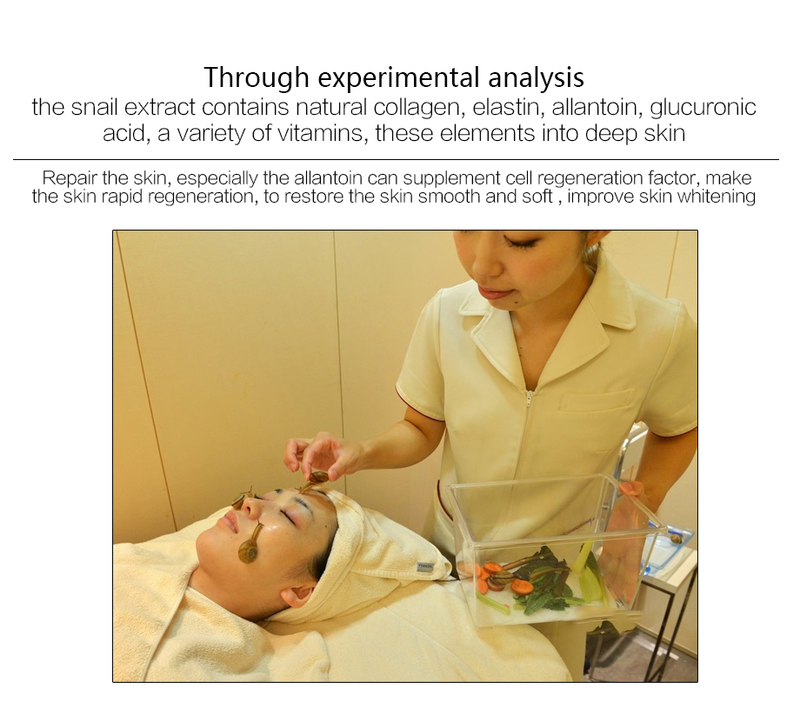 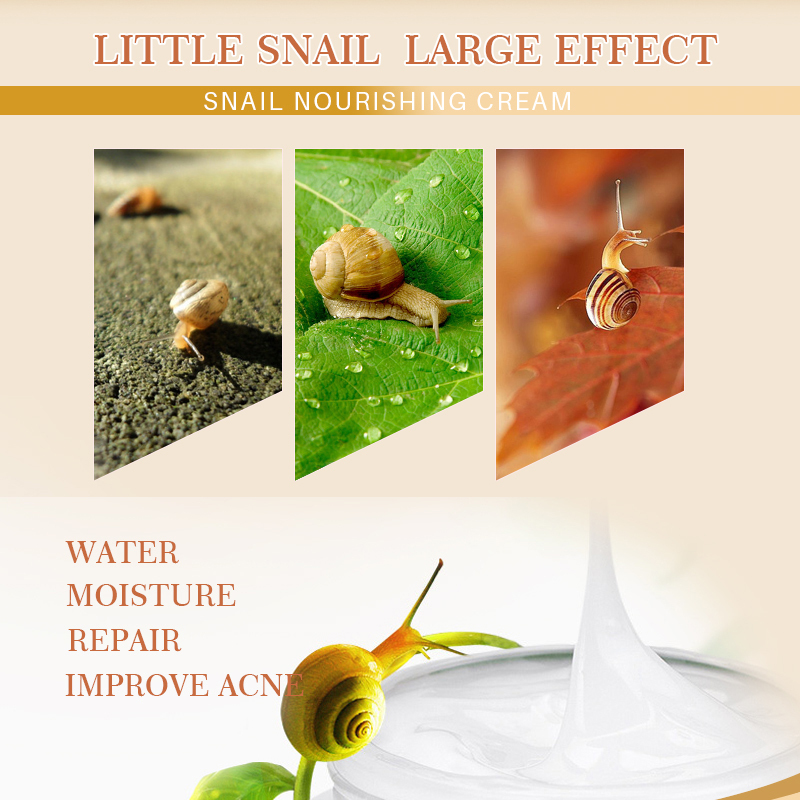 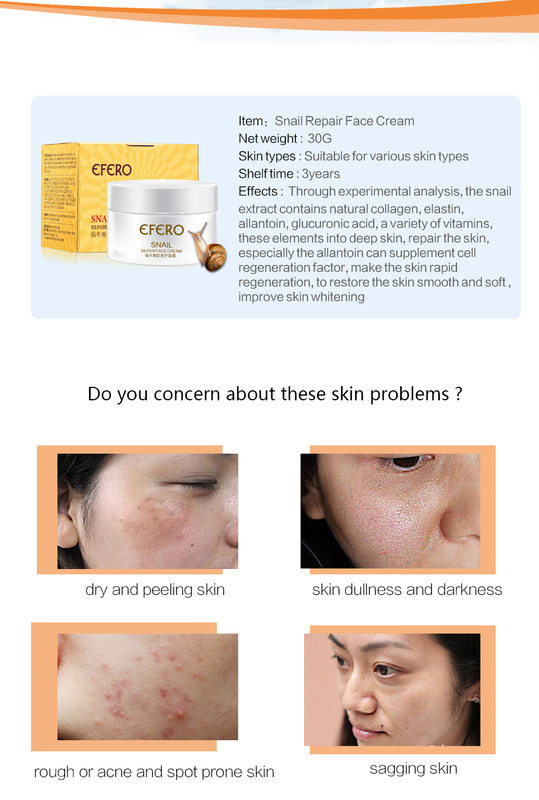 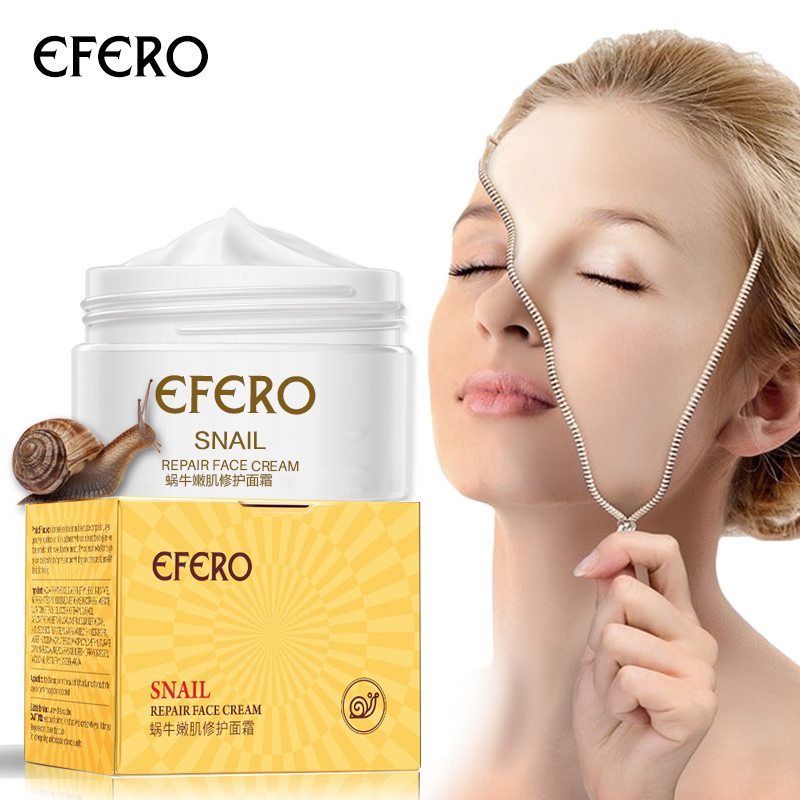 effect: Snail Moist Nourishing Face Cream 30G can be easily absorbed by skin. 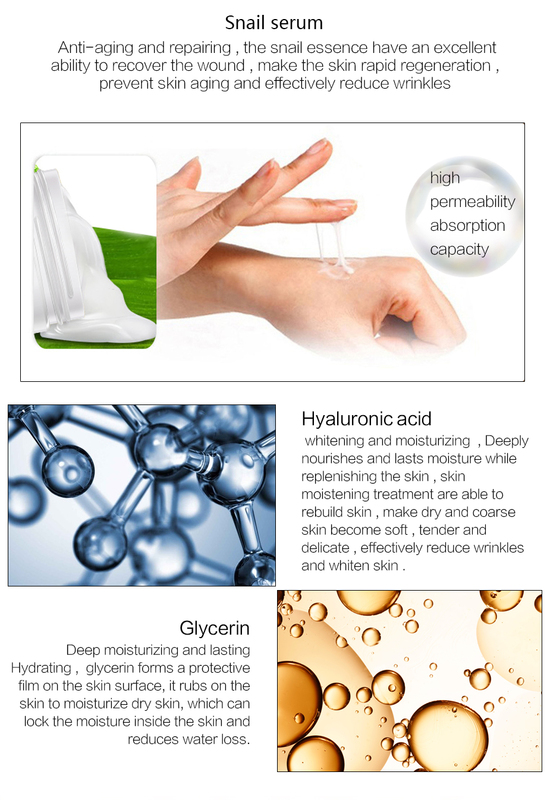 It can help to improve dull skin for that replenishes moisture and nutrition to protect dry, rough and peeled skin. 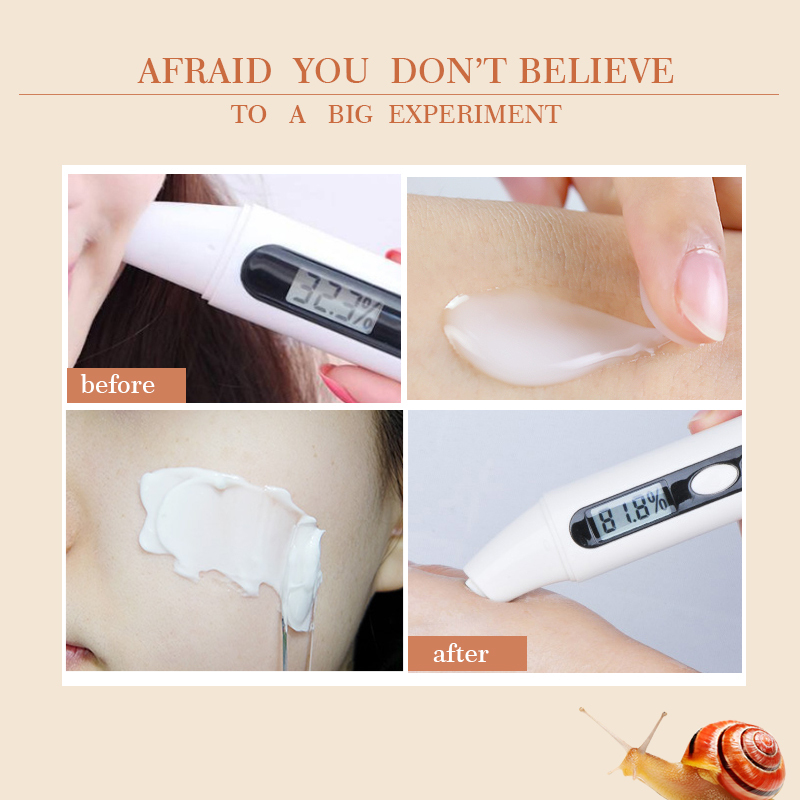 At the same time it can fight against wrinkles. 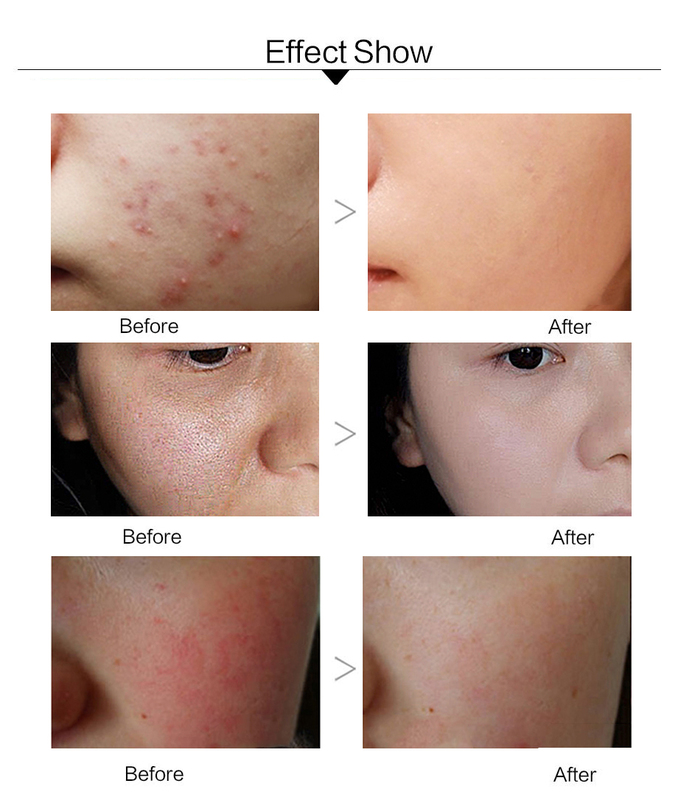 Application: After cleansing skin in the day and night, apply amount onto face and massage gently until absorbed. 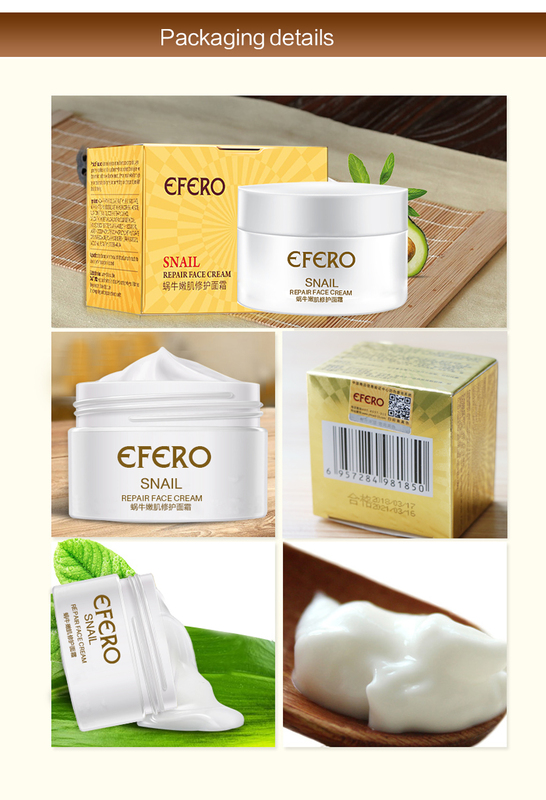 Storage Condition: Put in a cool and dry place, and keep away from sunlight.